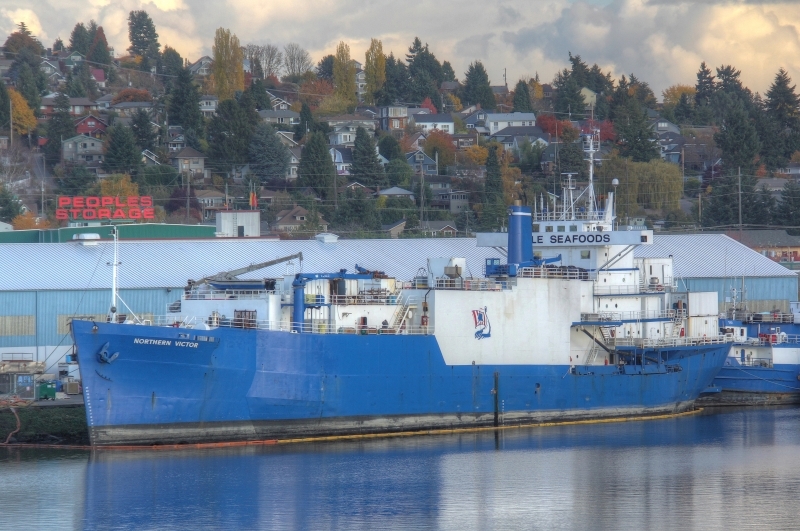 Icicle Seafoods has a rich heritage rooted in Alaska. During the winter of 1965 a group of local fishermen and employees purchased the Pacific American Fisheries cannery in Petersburg, Alaska, with visions of building a superior seafood company. 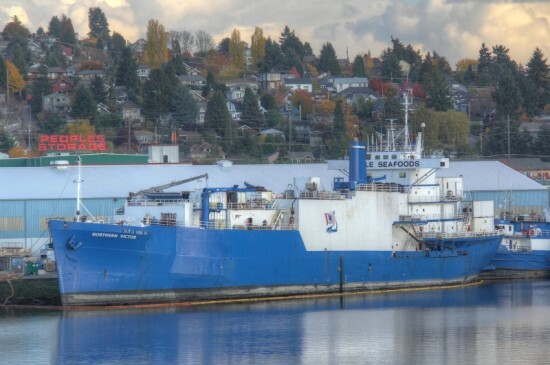 Though back then the company was incorporated as Petersburg Fisheries, it was the beginning of what would eventually become Icicle Seafoods, Inc. 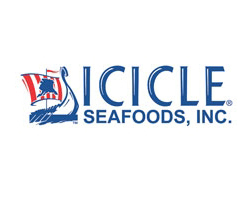 Innovative seafood solutions came early in Icicle’s history, with the development of year-round processing facilities and eventually floating processors like the R.M. Thorstenson, Northern Victor, and Gordon Jensen. These concepts were radical to Alaska’s fishing industry in the early days, but enabled the company to provide stable employment, a variety of seafood products throughout the year and the opportunity to follow fishermen to remote coastal fishing locations where fish would not otherwise get harvested. The success of this program led to the development of more shore side facilities in Seward, Homer, Egegik and more recently Larsen Bay with support sites at Ninilchik, Dillingham, Dutch Harbor, and Naknek. Also along the way Icicle purchased tenders, crabbers, trawlers and various other support vessels and barges to help provide fishermen with better markets and structure a larger base from which the company could expand its operations and diversify its product mix. Icicle is committed to quality and sustainability in all they do. Not just the quality and sustainability of the seafood they produce, but also the value and commitment they place on their relationships with fishermen, employees, and customers. That’s the vision that launched their company nearly five decades ago, and it remains their focus and how they do business today.